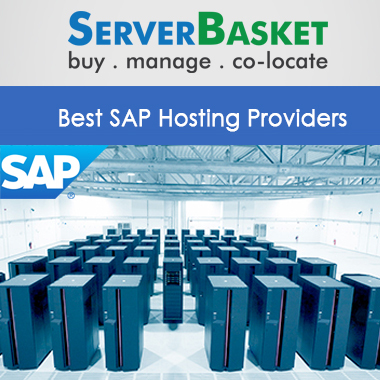 Check out the best deals on SAP Hana certified servers in India with high end sap hana hosting hardware, sap certified datacenter, 100% Uptime, Low price Guarantee. We offer SAP Hana certified servers to proven performance and simplify your deployment with our optimized SAP Hana solutions. You can buy them online on our website. We have a trusted world record for SAP Hana performance. You will experience low latency, faster reporting and lesser IT supports to deploy your applications through our sap hana servers . 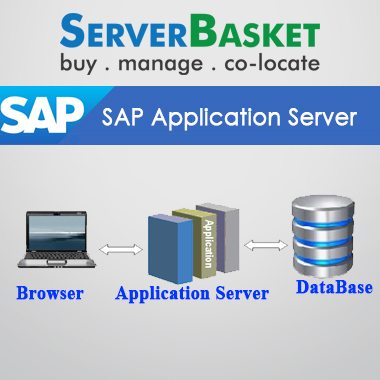 Our sap hana hosting platform is specifically designed to handle complex and critical enterprise applications. 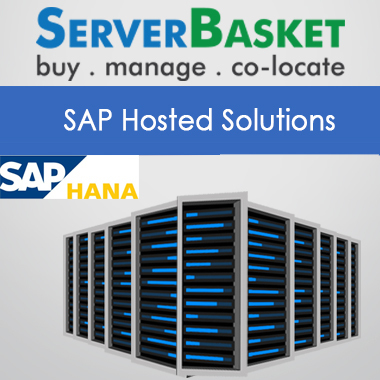 We offer ready solutions for SAP Hana. All our resources, including servers, storage and networking are tested and validated in optimized configurations for SAP Hana deployments without any interruptions. 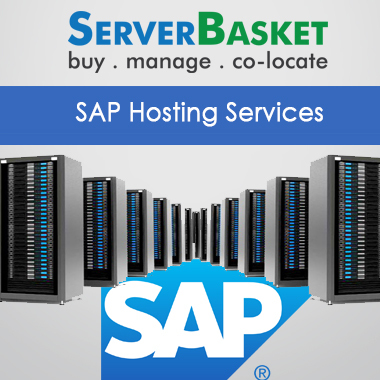 Our servers are loaded with SAP Hana that lets you run your business and make decisions effectively, simplify your IT needs and efforts, and removes the efforts of maintaining separate legacy systems. SAP Hana platform saves costs on your software, infrastructure, and business costs. It reduces the additional need of software and hardware, and accelerates productivity. All our customers noticed drop in costs with SAP Hana. 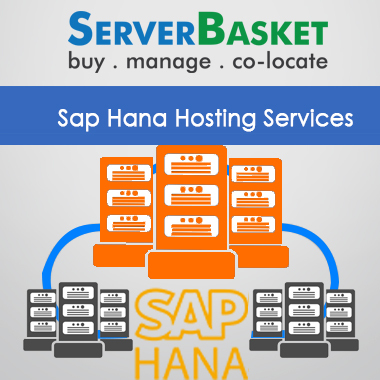 Our servers are per-installed and tested with SAP Hana platform to reduce your complexity and provide real results. The key capabilities are to develop next generation applications, manage large data volumes, and reduce costs. We designed our SAP Hana platform with high-end configurations with latest features and technology to stay up-to-date with latest requirements. 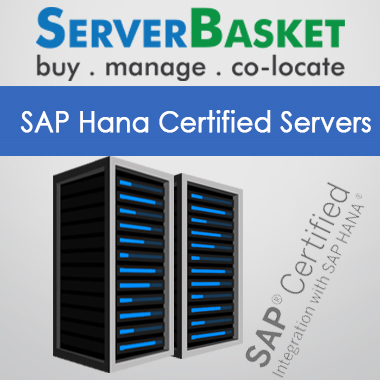 We have state-in-art datacenter to integrate with SAP Hana. 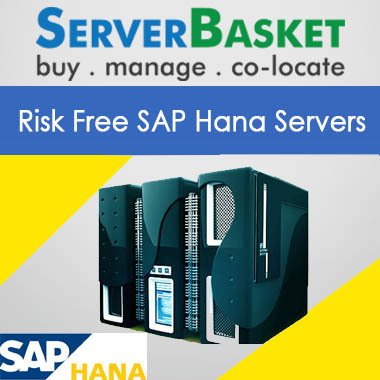 We provide you the option to test your SAP Hana platform before you buy it. If our services match your business needs and your expectations, you can collaborate with us for our SAP Hana platform services. If you want to replace your servers for any reason, we will replace them in one day with the features that you require. We will customize and configure the features as per your business needs.